The Eccentronic Research Council – Autobahn 666 (Travelogue #1) – from the “1612 Underture” album. Tartufi – Underwater – from the excellent new album “These Factory Days” which is released on March 25th. Kill for Company – Push – from the new EP which is launched at Deaf Institute Manchester on 26th April. 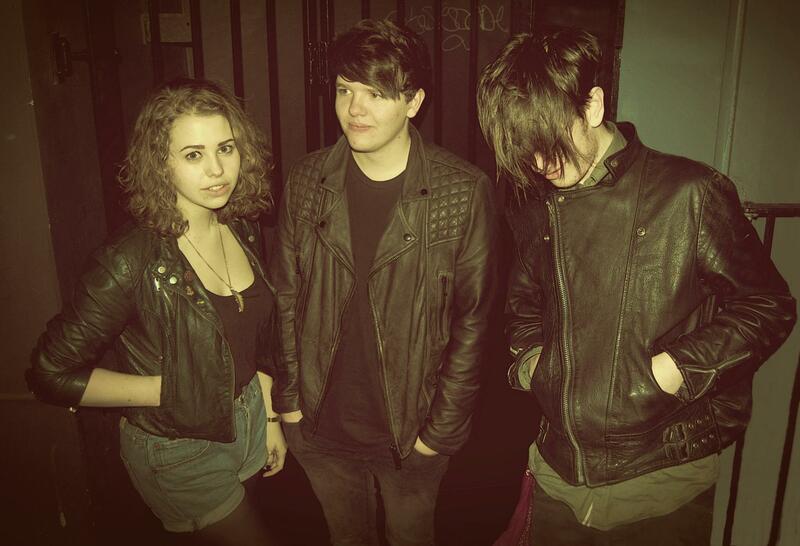 Sky Valley Mistress – Dirty Blonde Blues – a new track from the excellent band from Blackburn. Call the Doctor – The Otherside – highly feted by the Inkies – from the “Hands Will Shake” album. Exchange – Pylon – playing in Darwen this very evening ….from the excellent “Systems” debut…. Exchange – Contour – and why not another one…..
Neil Young – Vampire Blues – from the first album…. Dr Tequila – Dr Tequila’s RX for fun – he’s back! To brighten up your January sky! The Fores – Eye of the Storm – another tune from Leicester finest – see them at Ducie Bridge on April 27th. Sinister Chuckles – Fed Up – another tune from the memorable “Slutch” and a shout out to Shaun who has jiggered his knee doing the watusi with Luis Drayton allegedly. Hot Stuff and the Eye Candy – I Don’t Want to Know – excellent electro rock from Glasgow! Moff Skellington – Bulking Up On Special Custards – from “The Guild of Distant Relatives” …..
Tartufi – Eaves – and another one from the fantasic album. Boduf Songs – Maggot Ending – from the new album “Burnt Up on Re-Entry” which came out this week. Chelsea Wolfe – Echo – Prayer for the Unborn – a bit of a focus on Chelsea who releases an album in the Latitudes series this week called “Prayer for the Unborn” which is a set of “Rudimentary Peni” covers…..and then a quick skip through her releases to date with a closing track from the new one. Nails – Lies – out this week and from the Obscene Humanity single – this is the least extreme of the three tracks…..
Black Prairie – Richard Manuel – from the Decemberists off-shoot album “A Tear in the Eye Is a Wound in the Heart” – a lovely hommage to the great man from The Band. Hot Stuff and the Eye Candy – Hyper Little Monkey – another track from the excellent band from Glasgow. Pharoah Overload – Palmyra Cali – Lunar Jetman – stoner rock from Finland!!!! Previous Previous post: Post Apocalyptic……. ?